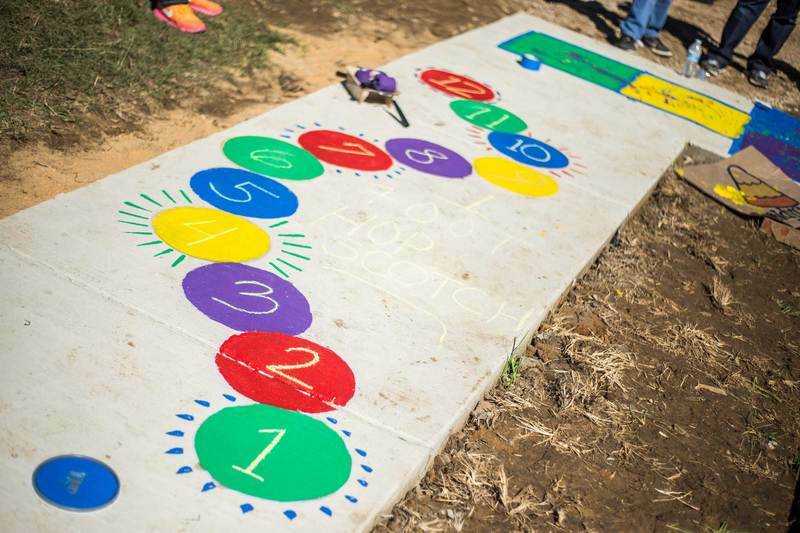 Children's activities | Playground build toolkit | KaBOOM! Organize childcare for meetings and fundraising events (recruit older youth as babysitters!). Work with the Fundraising Captain to involve children and youth in fundraising efforts. Get children and youth involved in the planning process through special activities and school events. Coordinate the participation of children and youth in Design Day. Organize activities for children and young people during Build Day(s), including volunteer appreciation activities. Recruit and advise youth co-chairs or a youth council to take on planning tasks.